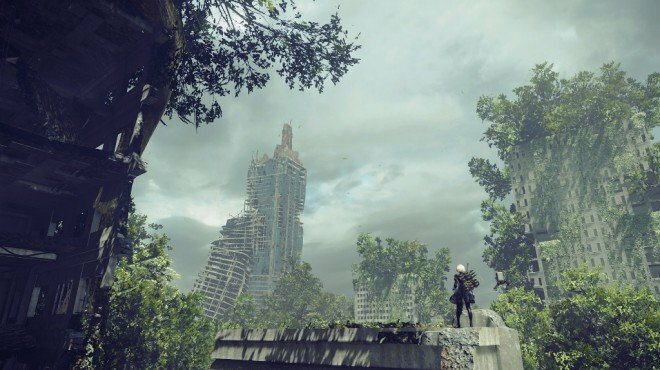 Abandoned Factory Memo is one of the information archives in Nier: Automata. I haven't been home in days. They cut my pay again. I can't keep this up. It was decided at the morning meeting that they're stepping up our production quota. No wonder explosions keep happening! You can't just churn out important weapons willy-nilly. sounds like a P-22 model this time. One of my friends died. When is the war with the Legion going to end? Abandoned Factory - Locked Chest: Found in the same room as the Engine Blade.